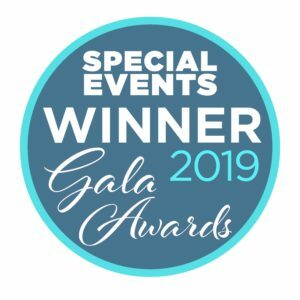 What happens when an Event Planner learns she is having her first granddaughter? She plans a royal baby shower fit for a princess, of course! 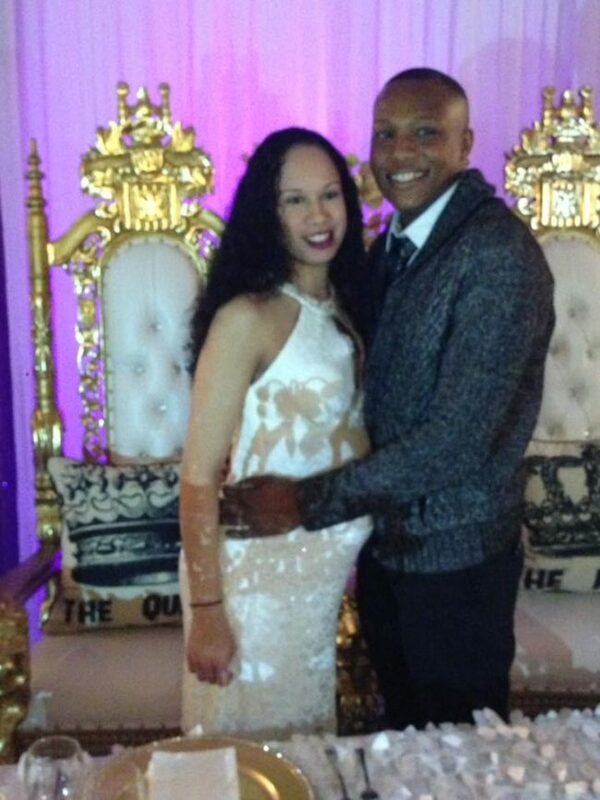 I have watched as baby showers have evolved over the last decade. Baby showers today can be as lavish as wedding receptions and my granddaughter wouldn’t have anything less. 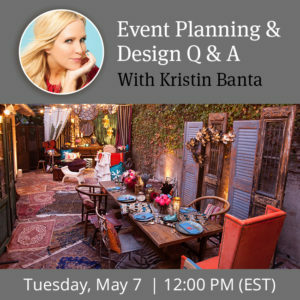 When planning this shower the words that came to mind were, lavish, extravagant and over the top. As with all of the events that I plan, I started with a theme. 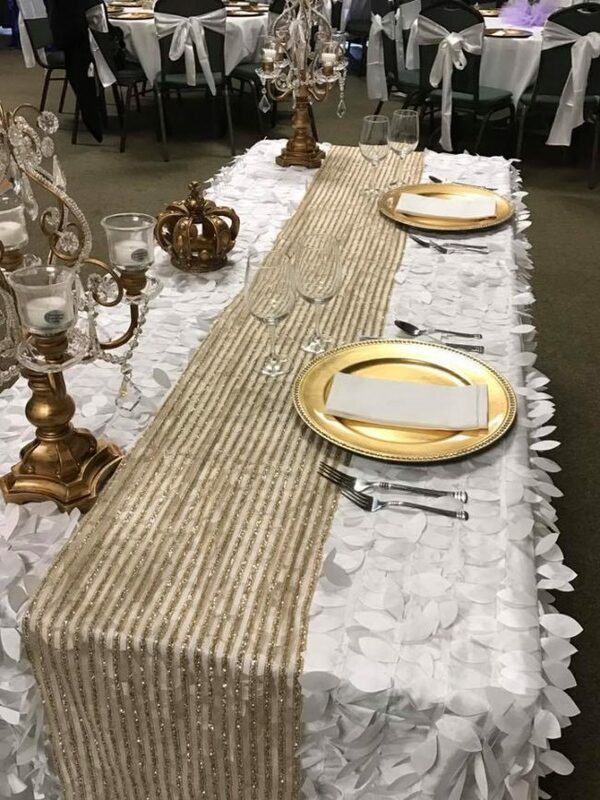 We chose a Royal Princess theme for the baby shower which meant turning the parents-to-be into the King and Queen of honor. For the longest time, baby showers were thought of as “girlfriend get togethers” but that trend has definitely changed. Baby showers today have become a special event for BOTH the mother and father-to-be and their guests, who are equally male and female. Our Royal Princess baby shower consisted of 150 friends and family members from up and down the east coast! 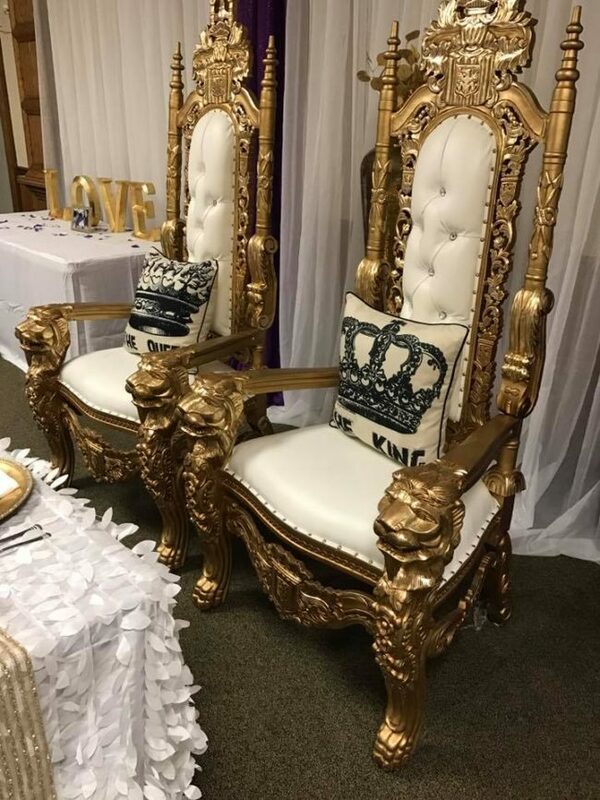 The traditional wicker chairs were replaced with King and Queen white and gold Lion Head Throne Chairs. We chose a delicious dessert bar over a traditional cake table. 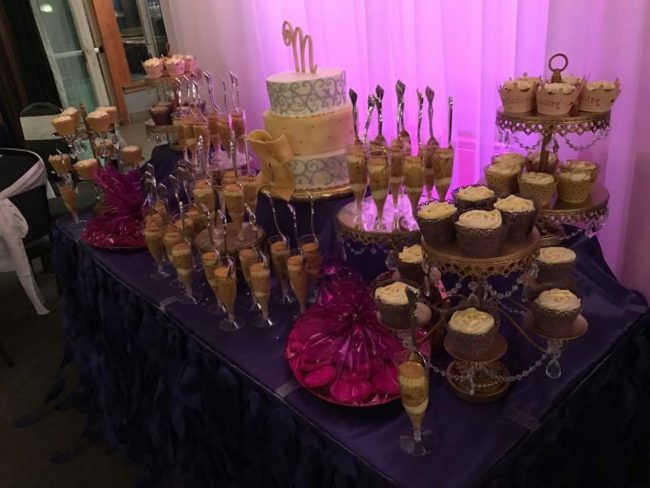 The dessert bar consisted of a variety of sweets surrounding a three-tier cake sitting on bedazzled cake and cupcake stands. We included a few baby shower games as well, including grown men drinking beer out of baby bottles racing to see who finished first! Although there were no assigned seats at the baby shower, table arrangements for an event this size is as crucial as any seated affair. AllSeated is where I always go to design my event layouts. 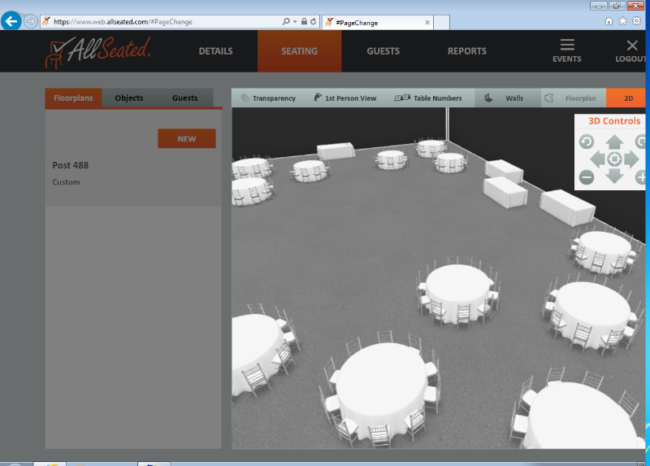 AllSeated’s floorplan tools help me to ensure that all of the guests will be seated comfortably and able to move around the room freely. 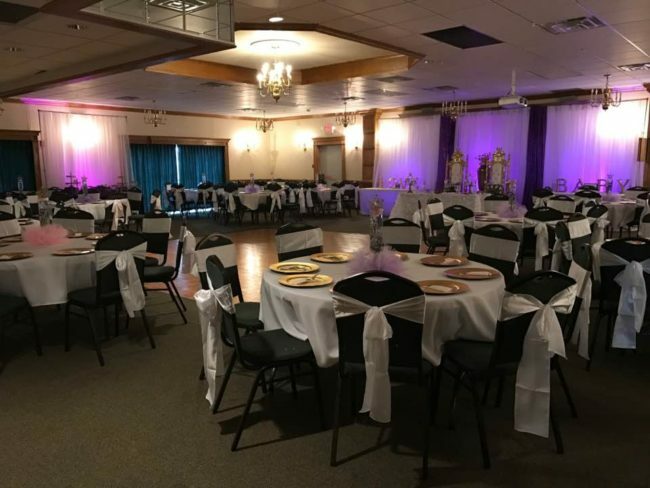 Visualizing the table placement in advance is so crucial in knowing that the venue design and layout is orchestrated smoothly and effectively. 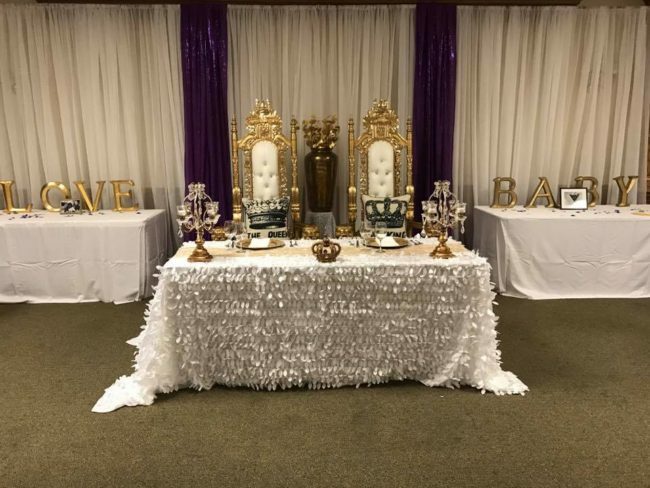 Thank you to Deniece Carter of Black Carpet Events for sharing this special Royal Princess Baby Shower with us!